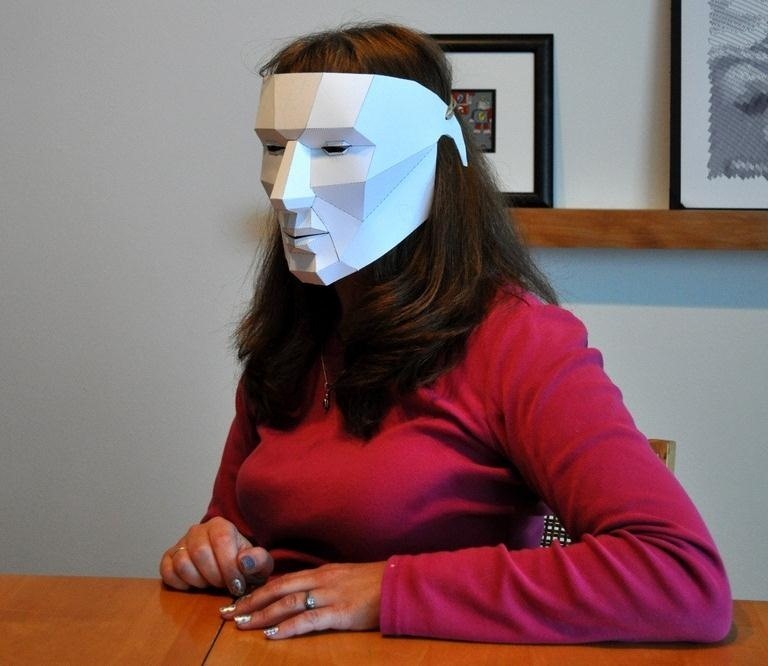 If you're really in a bind, it doesn't get much easier than this DIY papercraft polygon mask that you can print out and fold without even having to leave the house. Stephen Kongsle says the inspiration came from the "Planes of the Head" mannequin used to teach people how to draw the human head. There are two different versions —light and dark. 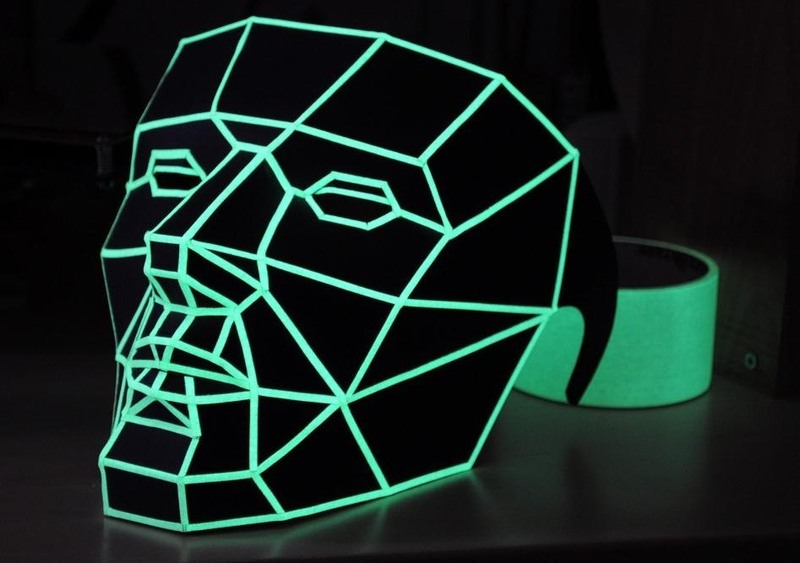 You can add glow-in-the-dark tape to the lines on the dark version like in the picture above for a more dramatic effect. The white one has light blue lines so it looks like one smooth piece when it's finished. All you need is some thick paper, glue, and some sort of cutting utensil. You can find all the template files over on the Thingiverse project page, along with instructions and tips from Stephen. And if all else fails, you can always just go as yourself.